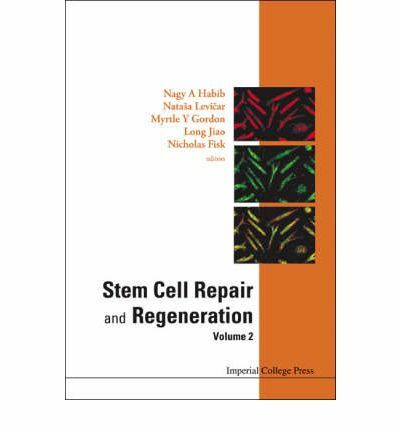 This second book in the "Stem Cell Repair and Regeneration" series provides a deeper exploration of the therapeutic potential of undifferentiated human stem cells. Regenerative medicine is an extremely fast-moving field which is evolving from the initial days of hype and excitement to a more realistic appraisal of the role of stem cells in the treatment of degenerative disorders. The series aims to keep abreast of these changes by combining new knowledge in stem cell biology and therapeutic applications. The current volume contains papers by the field's leading scientists and explores the current knowledge on cell therapy for different diseases and injured organs, including diabetes, liver and heart disease.